Crude oil-related ETFs finally ended their back-to-back sell off since the end of October as the Organization of Petroleum Exporting Countries and their allies reversed about half the increase in outputs they made earlier this year in face of collapsing prices. 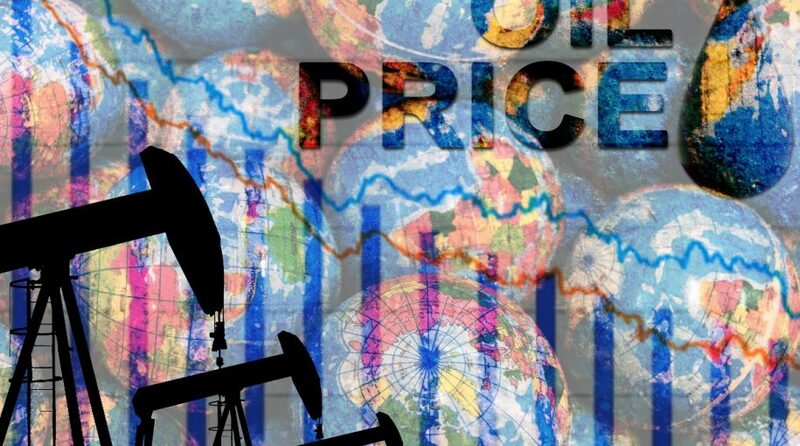 On Monday, the United States Oil Fund (NYSEArca: USO), which tracks West Texas Intermediate crude oil futures, rose 0.4% and the United States Brent Oil Fund (NYSEArca: BNO), which tracks Brent crude oil futures, was 0.4% higher. Meanwhile, WTI crude oil futures were 0.1% higher to $60.2 per barrel and Brent crude gained 0.4% to $70.5 per barrel. Saudi Energy Minister Khalid Al-Falih said producers need to cut about 1 million per day from October production levels to stabilize the pullback in prices amid concerns about oversupply, Bloomberg reports. The kingdom will begin reducing shipments by half the amount next month, reversing its policy after a summer surge in prices was followed by a quick decline into a bear market this month.